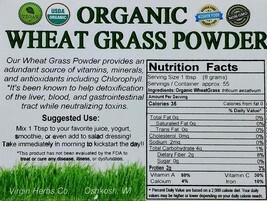 8oz's of DELICIOUS 100% ORGANIC WHEAT GRASS POWDER! 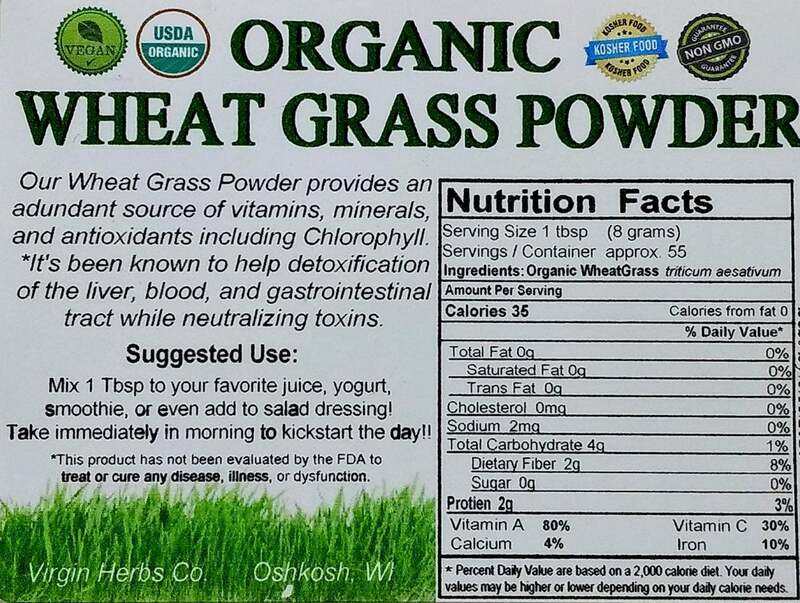 Our #1 goal is to offer this amazing Organic product so it's affordable for anyone! for orders placed before 1PM est. Thank you for choosing us! We appreciate your business! We are a small family ran business that could not make it without you and we know how important our customers are. 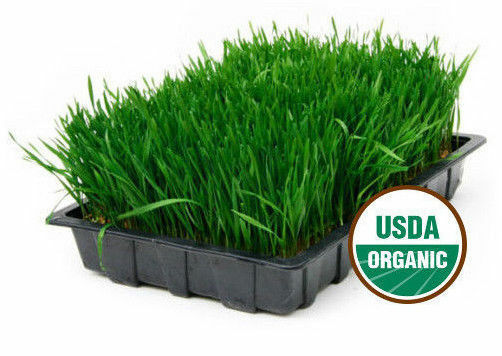 In return we always give our absolute best prices, service, and the absolute fasted shipping possible.